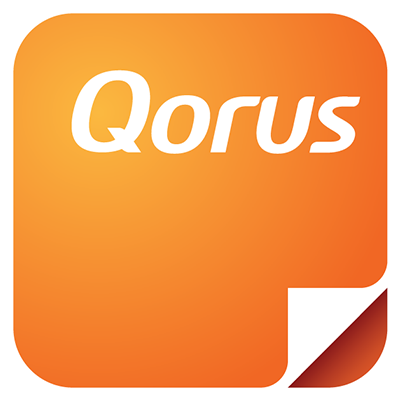 With OneDrive for Business connected to Qorus, users can access and use OneDrive for Business content while working in Office 365 with the Qorus Add-ins. When you sign up for Qorus, we'll automatically connect OneDrive for Business for you, so you shouldn't have to connect it manually. If for whatever reason we weren't able to connect OneDrive for Business, or if someone accidentally deleted it from your Qorus Hub, then you can follow the steps below to connect to OneDrive for Business for all Qorus users in your organisation. A common misconception is that by connecting OneDrive for Business to your Qorus Hub, everyone in your organization can access your OneDrive for Business content. That is not the case. Each user can search their own OneDrive for Business content, as well as files that have explicitly been shared with them using the sharing options in OneDrive for Business. To learn more about locating your best content with Qorus, click here.